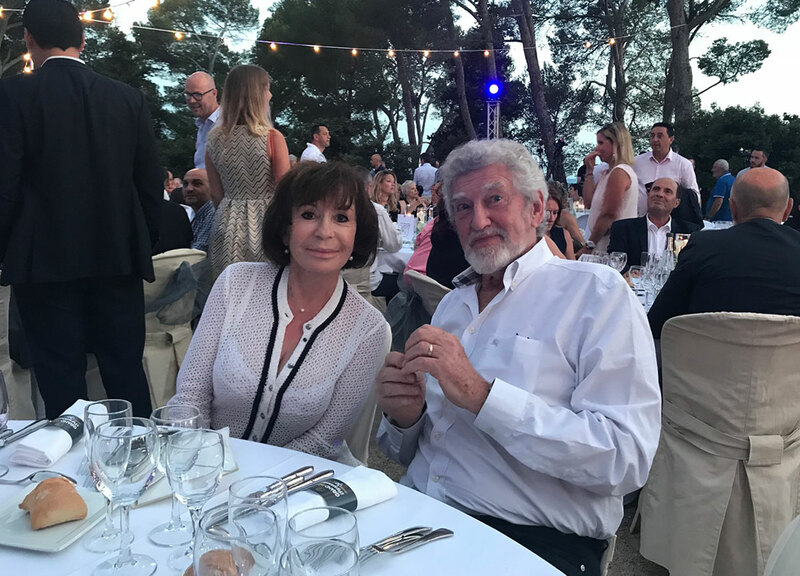 For its 30th edition, Isle-sur-la-Sorgue welcomed the Grand Prix of the Personalities under the best auspices. 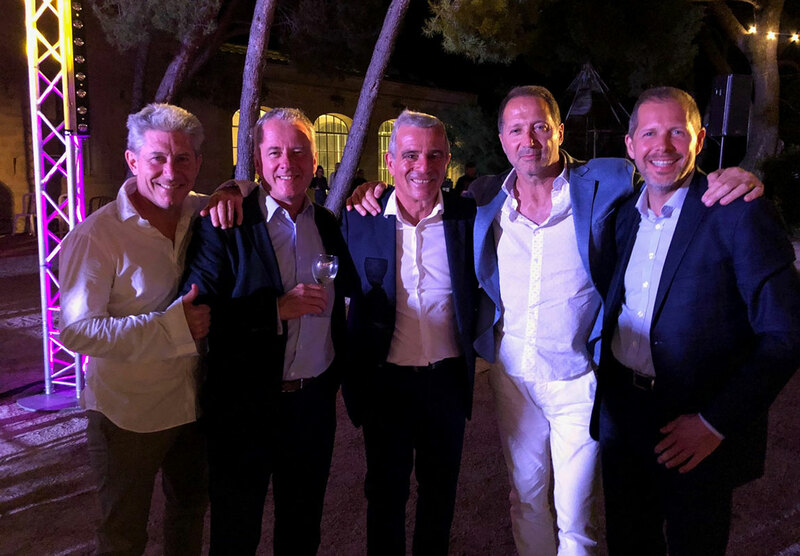 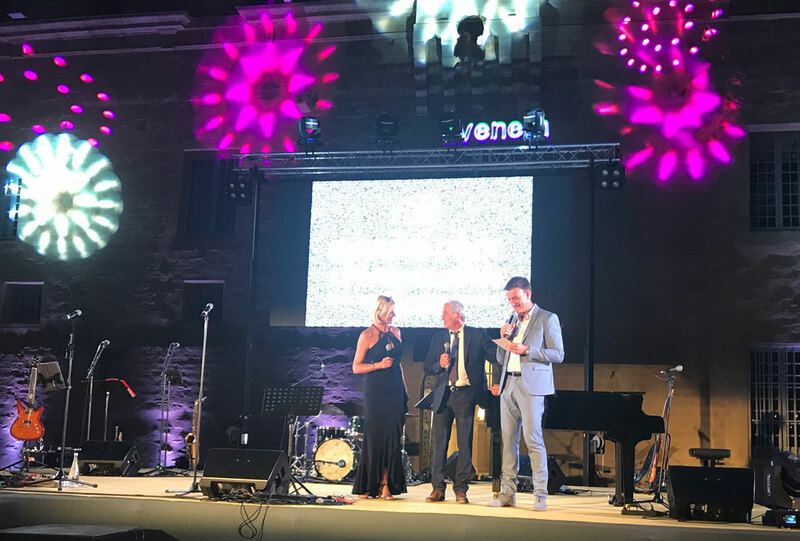 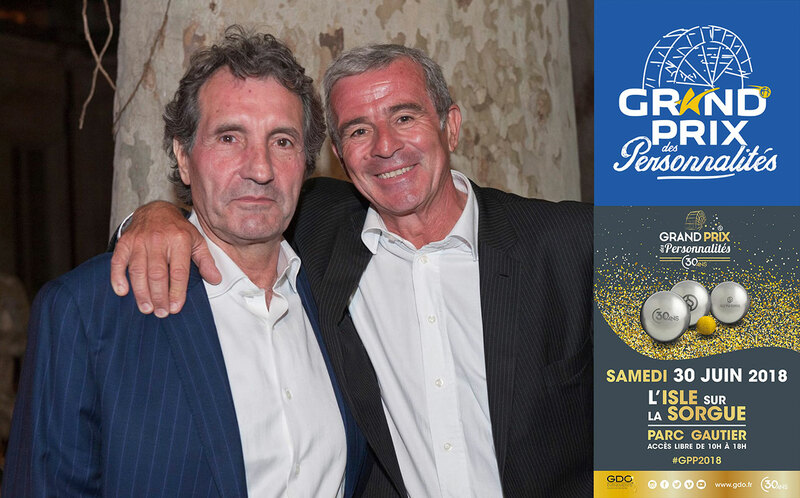 Nelson Montfort, Renaud, Patrice Lafont, Cécile de Menibus, Dominique de Lacoste, Jean Pierre Castaldi, Pascale de la Tour de Pin, Philippe Caroit, Patrick Bosso, Manuel Amoros, Jean Jacques Bourdin, Patrick Adler, Christine Kelly,… and more than 300 guests of the Southeast region shared of great moments of relaxation and gastronomy in Isle-de-la-Sorgue and in the Chateau de Saumane. 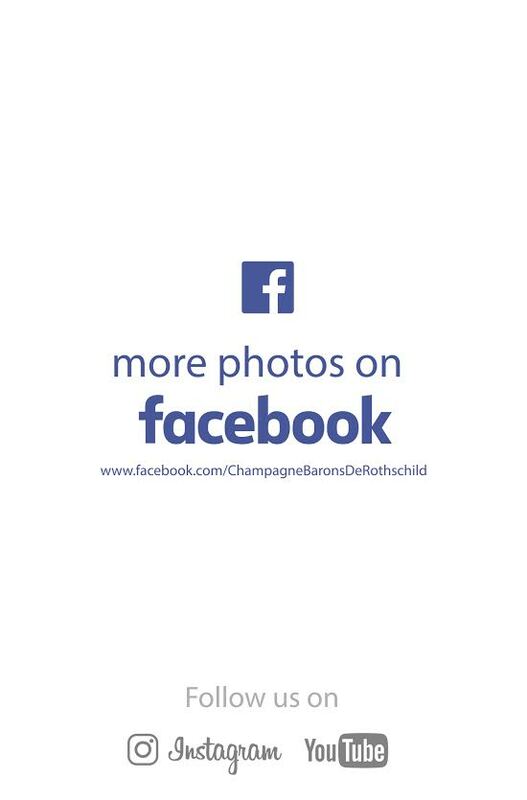 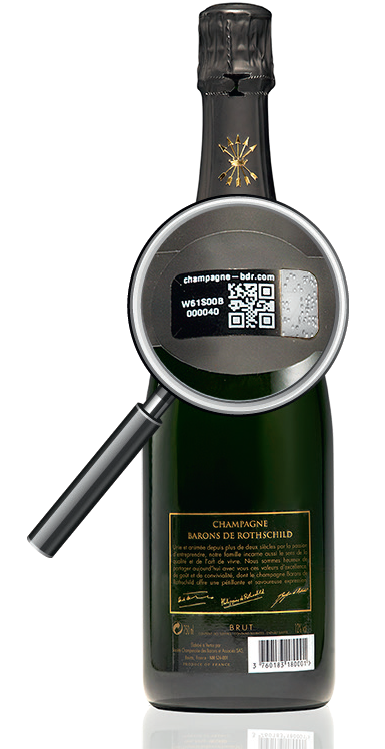 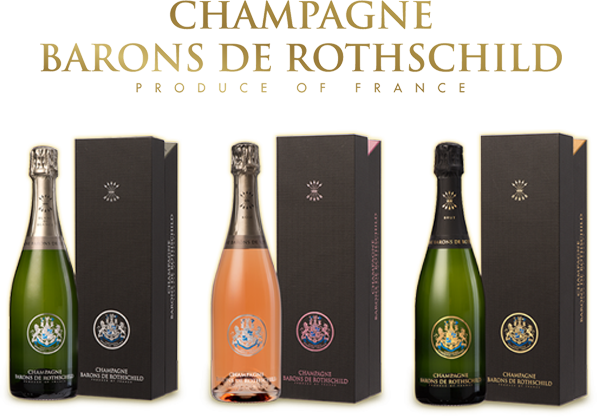 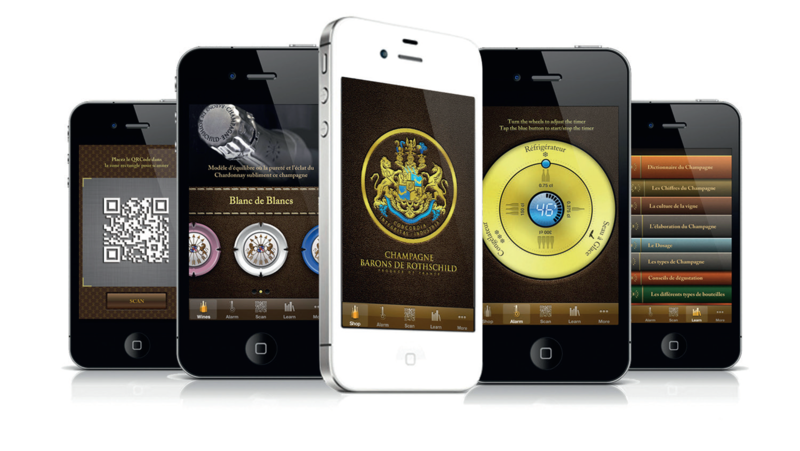 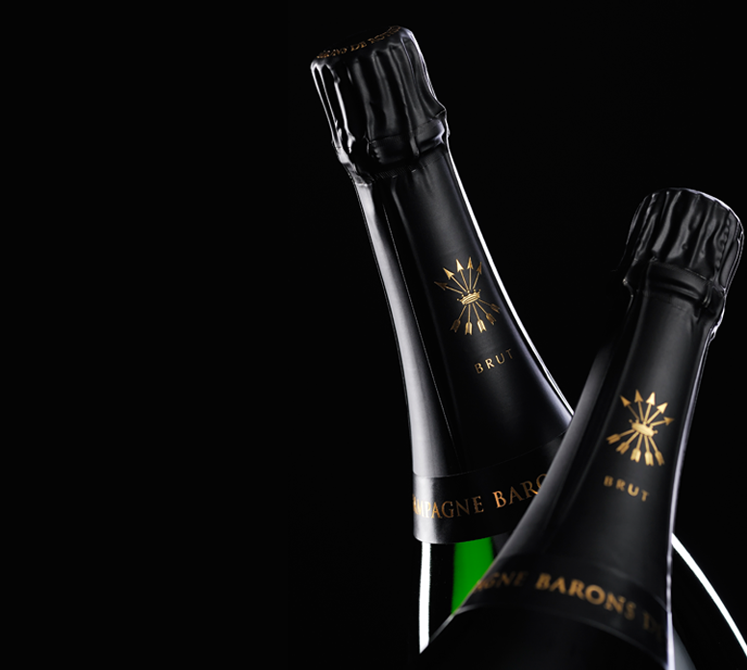 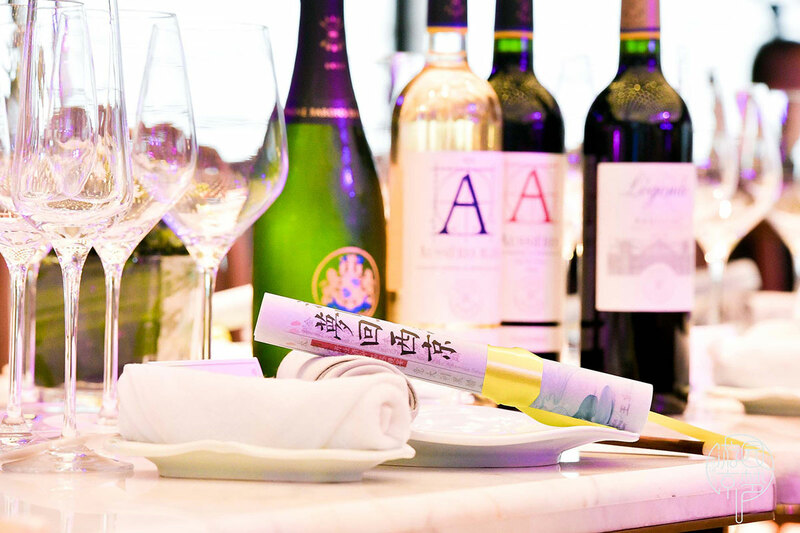 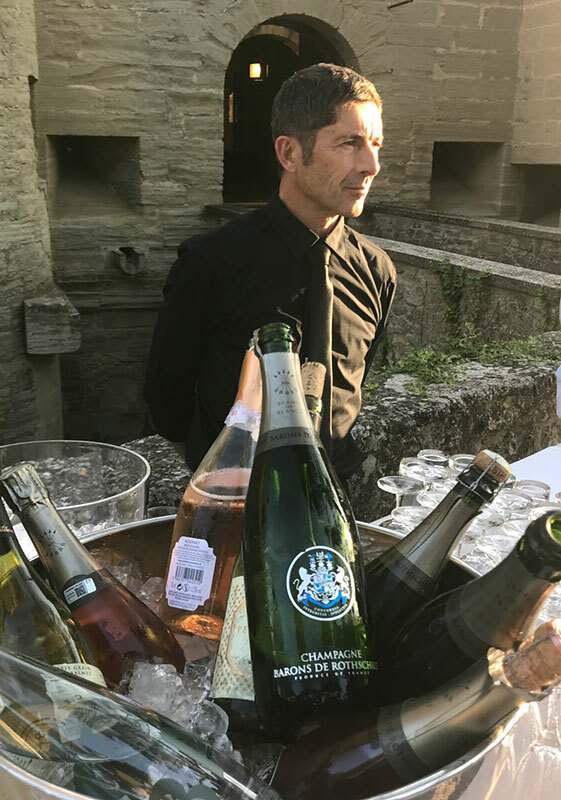 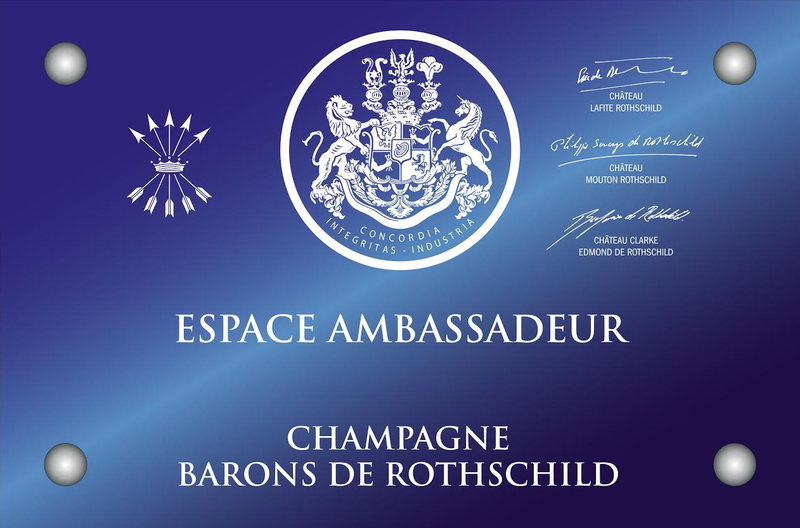 Storekeepers, antique dealers, hotelkeepers, restaurant owners, entrepreneurs all delight of the success of this new formula accompanied as usual by Champagne Barons de Rothschild.